Melbourne: Virat Kohli added another feather to his cap after becoming the first ever India skipper to win a Test series on Australian soil. However, the 30-year-old wants to take Indian cricket to much greater heights. “If we focus too much on shorter formats — yes, they’re important — but if we solely focus and look at them as an escape or an excuse to not be in the kind of situations that Test cricket presents to you, then there’ll start being a mental problem with the cricketers coming up,” expressed the skipper. Kohli also praised head coach Ravi Shastri, saying spending too much time with the game in different roles over the years has helped him understand the game better. 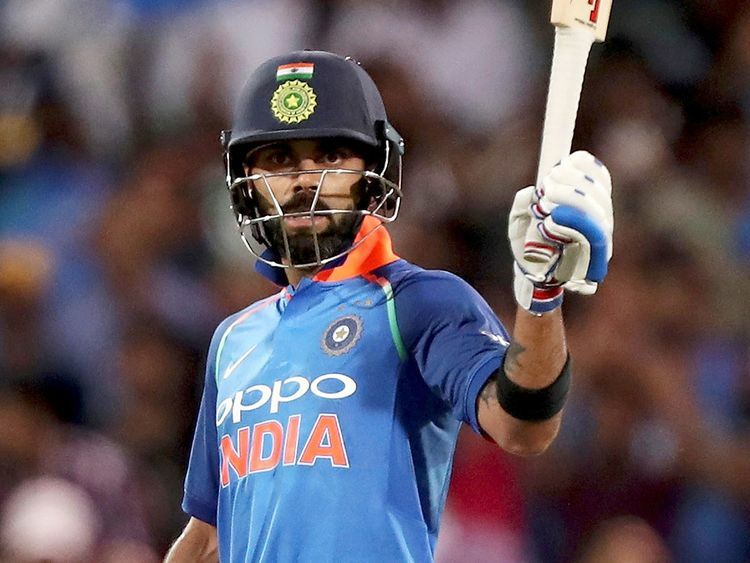 “Because he (Shastri) has done so much commentary, and he’s seen the game so much and has played so much himself — just watching the game — he knows where the game is heading,” Kohli said.